You’ve seen the light. 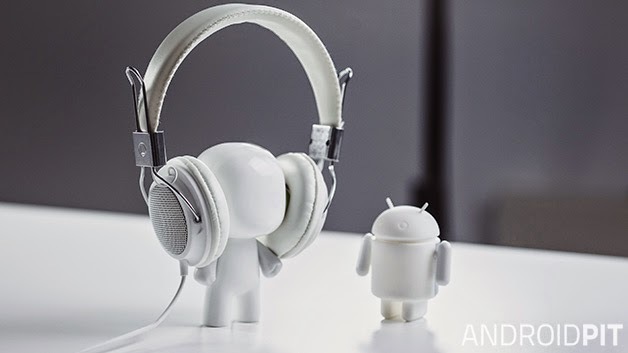 You’ve left Apple’s embrace and joined the happy world of Android, and you’ve got just one question: What about your stuff? 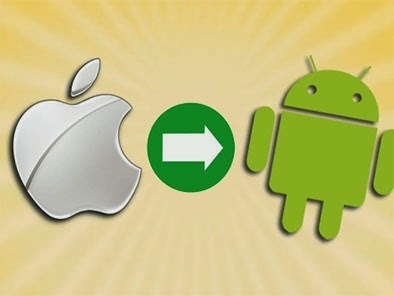 How do you transfer everything from iPhone to Android? We can help with that. If the apps you use are cloud based - such as Gmail for email, Spotify for streaming music and Facebook for seeing pictures of cats and other people’s children - you hardly have to do anything: it’s just a matter of installing the apps, entering your usernames and passwords and picking up from where you left off. Here’s how to transfer everything else. If you don’t already have one, sign up for a free Google Account: you’ll need it to do pretty much anything on Android. Once you’ve done that, backup your iPhone and then log in toiCloud.com. Click on Contacts, select the ones you want to transfer and then click on the little gear icon at the bottom left of the screen. You’ll see an option to Export vCard. Clicking on this will export the selected contacts in vCard format. Now, log in to Gmail and click on Gmail > Contacts. 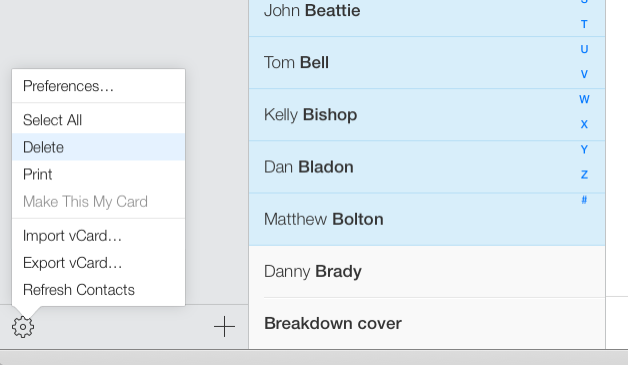 You’ll see the option to Import Contacts in the left hand sidebar. Click it, choose the vCard file you just created and let Google do the rest. This is a little more complicated, but it’s still easy. Go back to iCloud and this time, open the Calendar app. 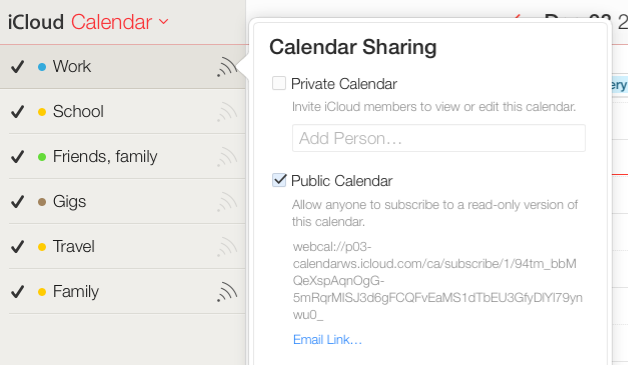 You’ll see a list of your calendars in the left hand sidebar, and a little wireless icon next to each one. Click on that to open that calendar’s sharing menu. What we want to do here is to create a public calendar we can then import into Google Calendar. To do that, click Public Calendar and copy the entire link you see on screen. Open a new browser window or tab and paste the link, but don’t hit Enter just yet: you need to change the bit that says “webcal” to “http”. Do that and press Enter, and your computer should now download an .ics calendar file with a really long and incomprehensible file name. Repeat this process for each calendar you want to transfer. Now, we need to log in to Google Calendar and click on Other Calendars in the left hand sidebar. Click on the drop-down arrow and choose Import Calendar, and then select the .ics file you just downloaded. Clicking on Import will now add the events to the Google Calendar you select (if you have more than one). You’ll need to repeat the process for each calendar. 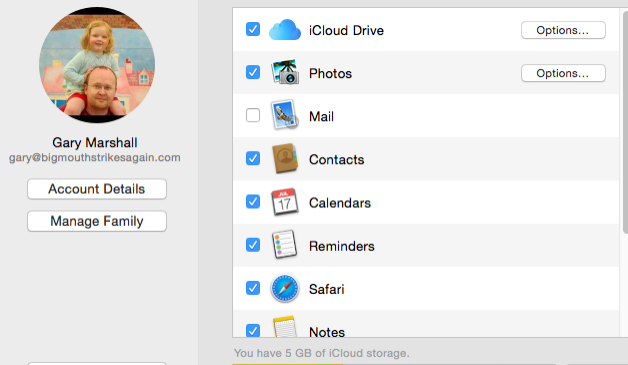 If you’ve been storing files in iCloud, you can get them by logging into iCloud.com, clicking on iCloud Drive and then choosing the appropriate app folder - but remember that some file types, such as Pages documents, won’t work in non-Apple programs. If you’ve got files in proprietary formats such as Pages, convert them to text or Word files in the Pages app before transferring them. This one’s a bit trickier. You’ll need Apple’s iTunes and Google Music Manager installed. First of all, in iTunes make sure all your music is actually on your computer: if there’s a little icon of a cloud with a downwards arrow on it, it hasn’t been downloaded. Make sure your purchased music is there too (it may be hidden in Preferences > Store > Show iTunes in the Cloud Purchases”).